The Kindergarteners from Boonsboro came to the planetarium today to participate in the program You Are My Sunshine. They learned all about the day time and night time skies and played a game with Sunny the Dog called “What’s Wrong With This Picture?” They also sang songs with Sunny and found their very own constellations up in the sky. 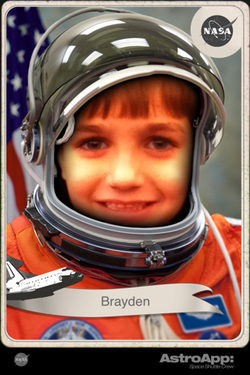 Congratulations Brayden! Click on the picture for a bigger version! 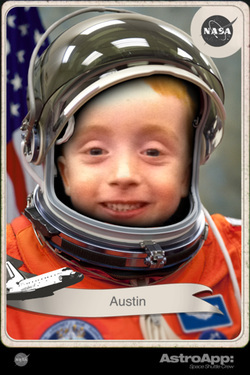 Great job Austin! Click on the picture for a bigger version! 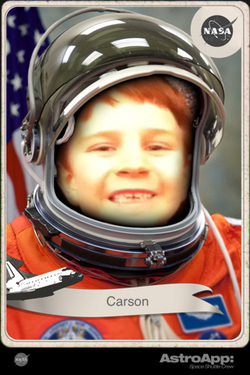 Way to go Carson! Click on the picture for a bigger version! 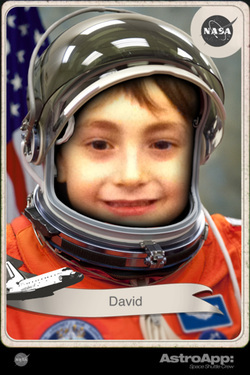 Congratulations David! Click on the picture for a bigger version!